What’s most interesting about this victory is that OpenAI wasn’t built to play Dota 2 – it’s a general-purpose AI that the company hopes wants to use in a wide variety of applications. Instead of being built to do specific tasks, it’s meant to be able to learn how to do just about anything. 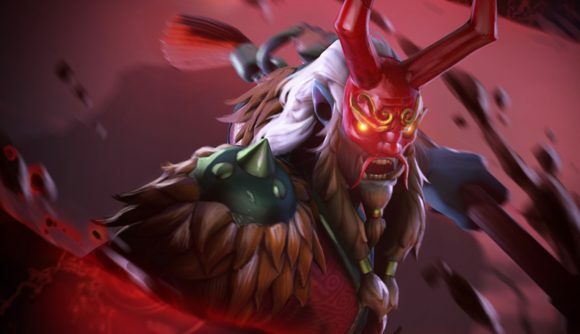 The development team has used Dota 2 as a ‘test bed’ to see how far the AI can push itself. Now, while the Five has just finished off the top human team in the world, it’s now open to all comers: You can register to play against the AI, with games starting April 18 at 18:00 Pacific (2:00 BST the following day). You’ll just need to provide your email, your preferred server region, and which game modes you want to play – 5v5, or either single player or friends co-op.